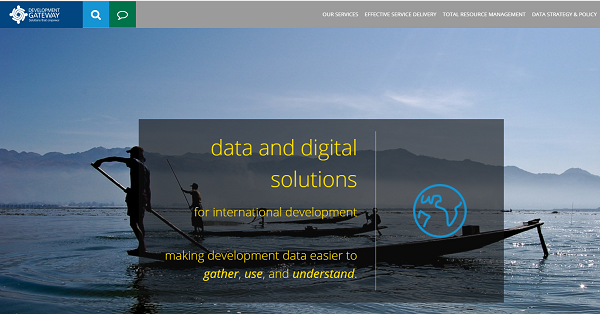 AGROVOC has been recommended as a Common Agricultural Data Standard for Data Sharing Context to accelerate Data-Driven Agriculture Development in Cambodia and Nepal. Technology alone cannot lead to data interoperability: consensus-building and change management support are also required to achieve true and sustainable results. Data-driven agricultural development in these two countries brings up the topic of if/how agriculture and nutrition data in Nepal and Cambodia are similar enough to manage, share, and use to improve food security outcomes? To answer this question, Development GATEWAY and its partner Athena Infonomics are implementing the Accelerating Data-Driven Agriculture Development in Cambodia and Nepal Activity – funded by USAID and led by FHI360 through the mSTAR program – to support USAID: Feed the Future stakeholders in both countries to improve their data interoperability and sharing practices. Data within the file should be understood by the system. During the project, approximately 25 sample datasets, representing 3,500+ variables to find common interoperability principles and standards for structuring and defining data were analysed. Following the recommendations to Feed the Future partners and USAID Missions, the importance of building on standards - - that already exist and are widely used by the open data community in agriculture and related sectors (e.g. data quality and interoperability resources from initiatives like AIMS.FAO.ORG, GODAN and the FAIR data principles) - - was underlined.